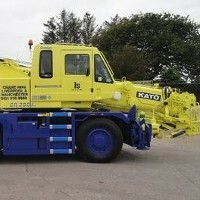 UK rental company Savage Cranes has taken delivery of a 20 tonne Kato CR-200Ri city type All Terrain crane. 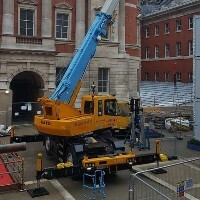 UK rental company Steve Foster Cranes has taken delivery of a 13 tonne Kato CR-130Ri city type All Terrain crane. 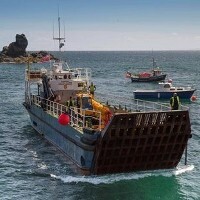 The government of Sark in the Channel Islands has taken delivery of a 20 tonne Kato CR-200Ri city type All Terrain crane. 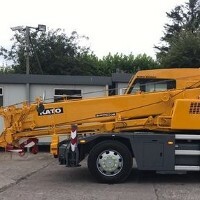 UK rental company Crane and Support Services (CASS) has taken delivery of a 13 tonne Kato CR-130Ri city type All Terrain crane. 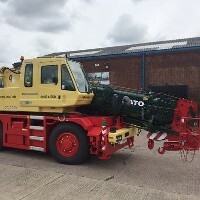 UK rental company J&M Crane & Transport has taken delivery of a 35 tonne Kato CR-350Ri City type All Terrain crane. 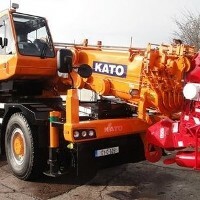 UK rental company Gearing Plant Hire has taken delivery of a 13 tonne Kato CR-130Ri city type All Terrain crane. 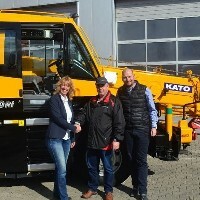 UK rental company City Lifting has taken delivery of a new 20 tonne Kato CR-200Ri from European master distributor Rivertek Services. 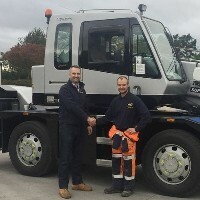 UK rental company Coppard Plant Hire has taken delivery of a 13 tonne Kato CR-130Ri city-type All Terrain crane. 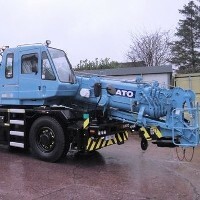 UK rental company Quinto Crane & Plant has purchased a 20 tonne Kato CR-200Ri city type All Terrain crane. 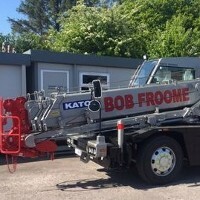 Guernsey based rental company Bob Froome & Sons has ordered two Kato City Type All Terrain cranes, a 13 tonne CR-130Ri and a 20 tonne CR-200Ri. 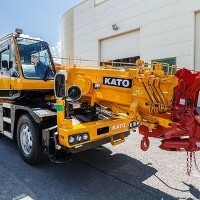 Two more European crane companies have added the compact 13 tonne Kato CR-130Ri city-type All Terrain crane to their fleets. 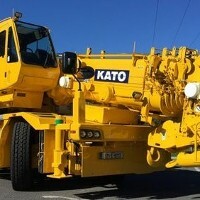 UK based NMT Crane Hire has taken delivery of a 35 tonne Kato CR-350Ri City type All Terrain crane. 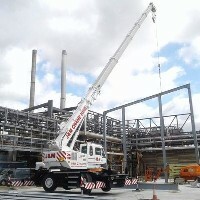 UK based rental company Marsh Plant Hire has taken delivery of a new 20 tonne Kato CR-200Ri city type All Terrain crane. 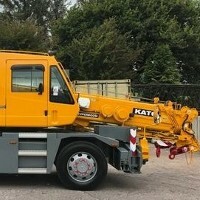 UK rental company John Sutch Cranes has taken delivery of a 20 tonne Kato CR-200Ri city-type All Terrain crane. 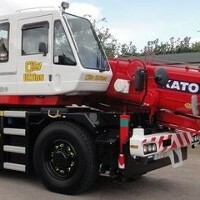 UK energy company Global Energy Group has taken delivery of a 35 tonne Kato CR-350Ri city-type All Terrain crane. 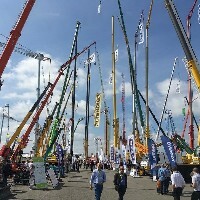 UK rental company Cambridge Crane Hire has taken delivery of a 35 tonne Kato CR-350Ri city-type All Terrain crane from local distributor Rivertek Services.